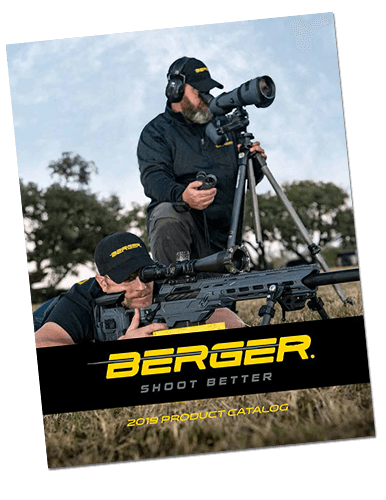 When using Berger Bullets, the serious rifle shooter can be confident of the fact that the “SHOOT BETTER, SHOOT BERGER” slogan we use is based on fact rather than marketing hype. Sure we are proud of our bullets and the efforts it takes to make them. However, there are very real science based reasons why Bergers are actually better. The points below are both factual tolerances and dimensions, or policies and procedures that we use to ensure our highest quality reputation. 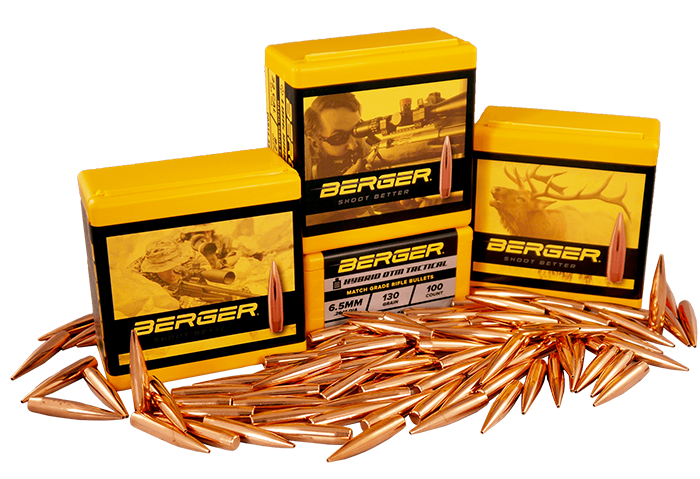 We use only the highest quality copper and lead available to eliminate impurities or other material issues. Our material vendors have been in their industry for decades. We have regular meetings at their facility and ours to refresh our mutual understanding of our highest material quality requirements. All jackets, cores and bullets within a given lot are made with one die to guarantee consistency. Each bullet is made on a die that is designated for that bullet. This die is set aside and used again for all lots until this one die wears out. 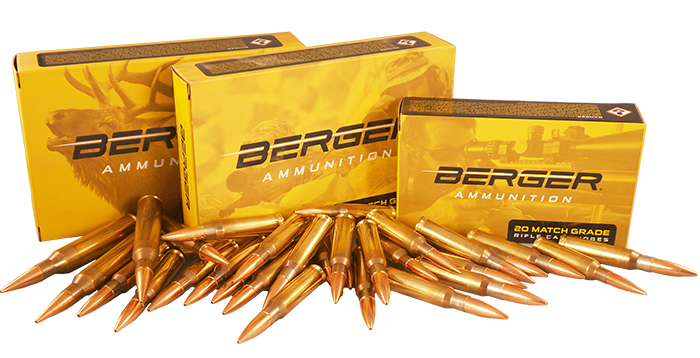 Berger will spare no effort in resolving a quality issue if it is determined that the bullets are bad. As hard as we try, we are not perfect and are capable of admitting this fact. Our process is set up to minimize human failings but these things can happen. If they do, I stand behind our quality and will make sure we resolve the matter to your full satisfaction. I will go even further and will openly communicate these situations so that we can prevent others from the same negative experience. We are committed to your complete satisfaction with our products and service.